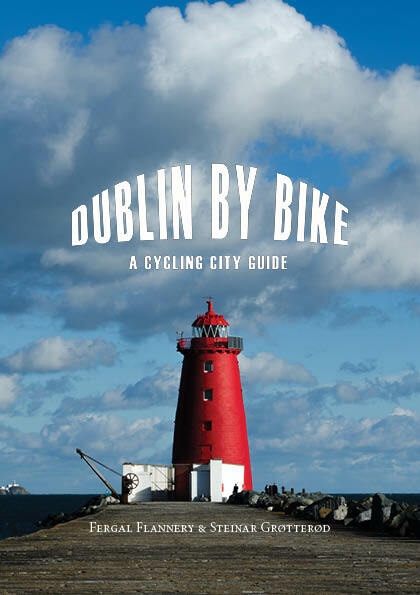 DublinBy.bike is a site dedicated to all who like to explore the city and the surrounding by bicycle. The idea is to explore good bicycle routes using Dublin as the “hub” for the trips. The routes will include GPS information suitable for downloading to your GPS device or smart phone. With this you can follow the route as instructed by your device. Do I have to pay for downloading the GPX files? No. No fee except the potential connection fees to your Internet or phone provider. Can I copy an article? Yes, but please make a reference to DublinBy.bike. Can I copy a photo? Please contact us for approval to use a photo. You’re very welcome! Contact us an we will guide you.